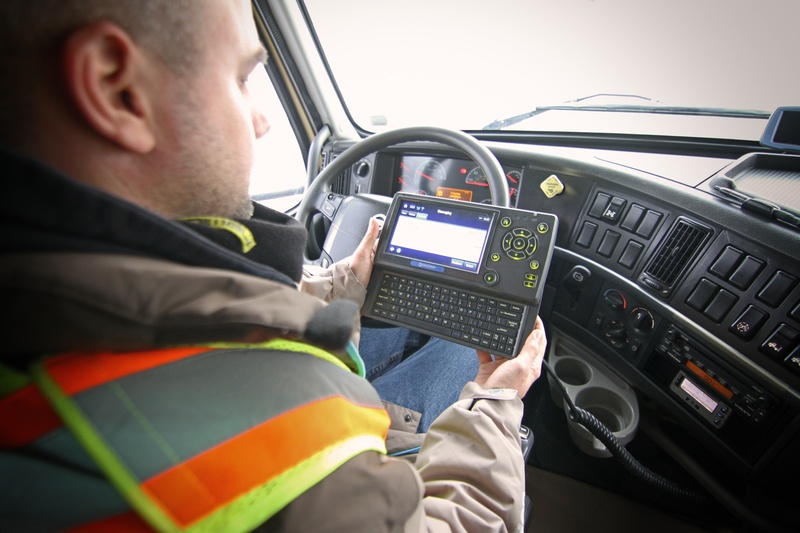 The recent ELD (electronic logging devices) mandate in the United States has sent ripples through the North American trucking industry. Many truck drivers, shippers and carriers are concerned with the ruling, arguing that it will hinder driver safety and lead the industry to be less efficient. Concerns from drivers and carriers are valid, but the issue comes back to a simple difference in perspective: ELDs don’t have to be an exclusive compliance tool. When used effectively, this technology can make all parties more efficient, increasing earnings for drivers, revenue for carriers and reducing costs and time to market for shippers. At Bison Transport, we’ve noticed shippers fit in three categories: those that have embraced ELDs; those that aren’t aware of the mandate and its impacts on the industry; and those that are not concerned with whether or not their carriers are using ELDs. We’ve developed a guide to help shippers familiarize themselves with the ELD mandate, and demonstrate how electronic logging devices can be used as efficiency tools, benefiting drivers, carriers and shippers alike. The guide provides information on key dates, the electronic logging device mandate in Canada, hours of service (HOS), enforcement practices and how shippers can be proactive and prepare for the mandate. While there is a lot to consider regarding the ELD mandate, when managed properly, ELDs can improve efficiency benefitting everyone. We hope that you find this guide useful as you work with carriers throughout this transition.